Haki Centre is a registered Non-Governmental human rights Organization working within the coastal region of Kenya. The organization was founded in 2006 by a group of young and vibrant human rights activists from the Coast and North Eastern Provinces of Kenya, to promote the progressive realization of human rights in the region by ensuring communities’ ownership and active engagement in the struggles for justice, good governance and equity. In 2012, Haki Centre Organization officially registered itself with the NGO board through number OP.218/051/12-300/8231. 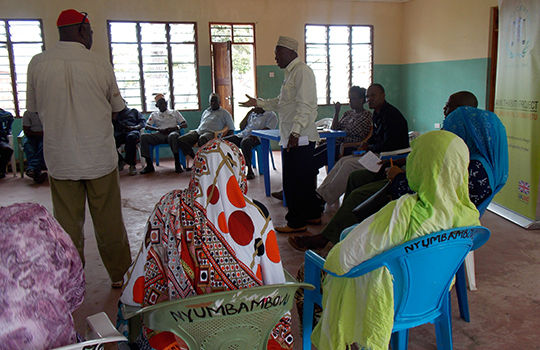 Promote equity and non-discrimination in the coastal region of Kenya.